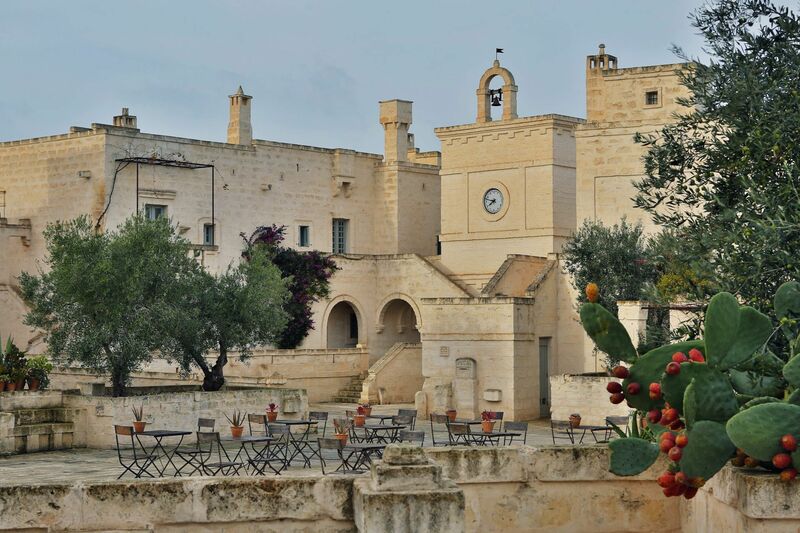 Welcome to our Borgo Egnazia reviews page. 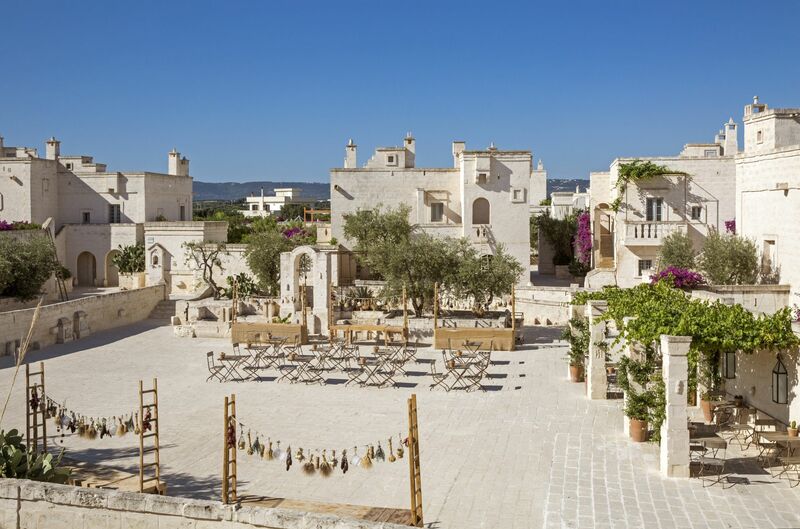 Here, we provide you with actual reviews from real people who have experienced a Borgo Egnazia holiday firsthand. We pride ourselves on providing the best holiday experiences and we are glad our clients agree. We have been to many, different places for holidays over the years. But we needed something new, something to really spice up our relationship. 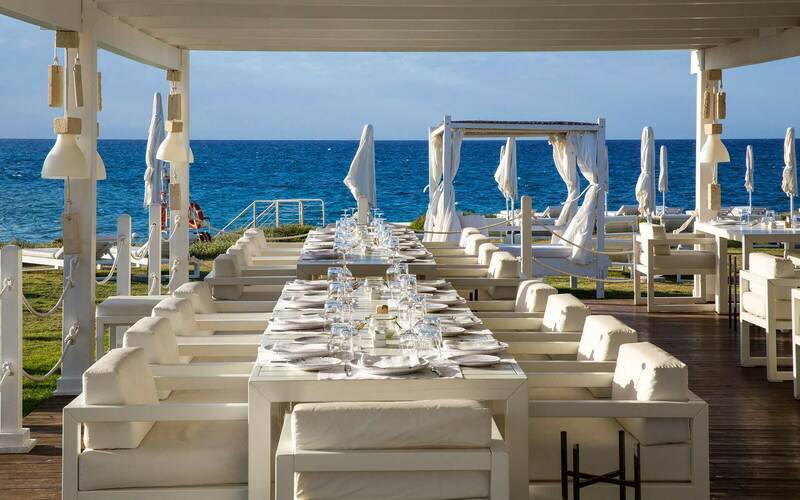 That’s what Borgo Egnazia gave us. Their amazing resort facilities and surroundings gave us a holiday experience that made us see life from a new and beautiful perspective. 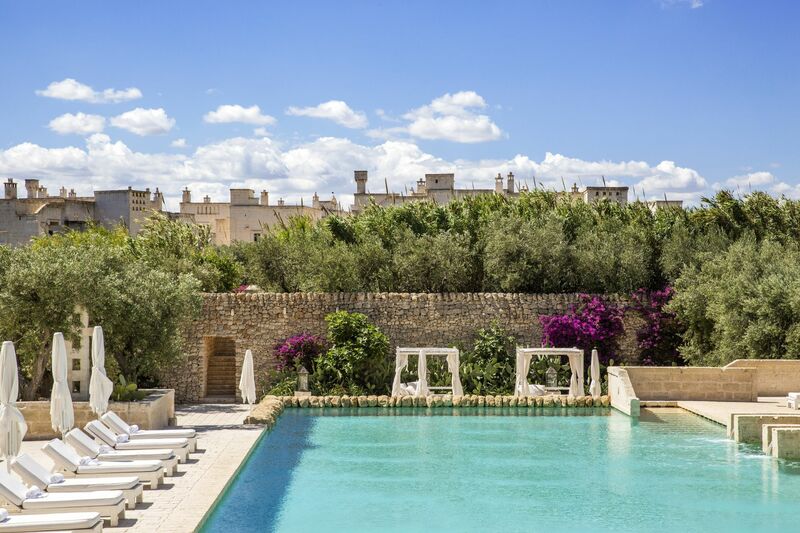 When we booked our Borgo Egnazia holiday, we had a perfect getaway in mind. But we got more than that. The serene environment, the breathtaking views, the fun activities – pretty much everything – got us closer and strengthened our bond. 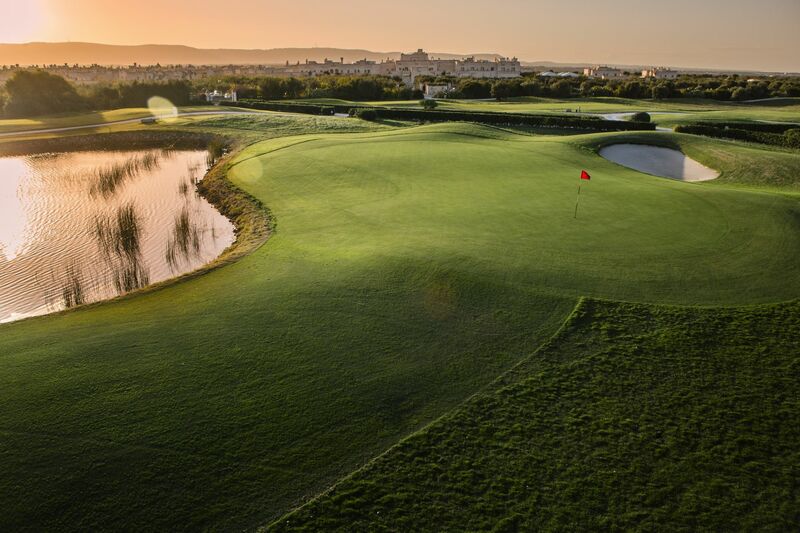 We’d certainly recommend it to newlyweds and even old timers. Rejuvenating. Just rejuvenating. 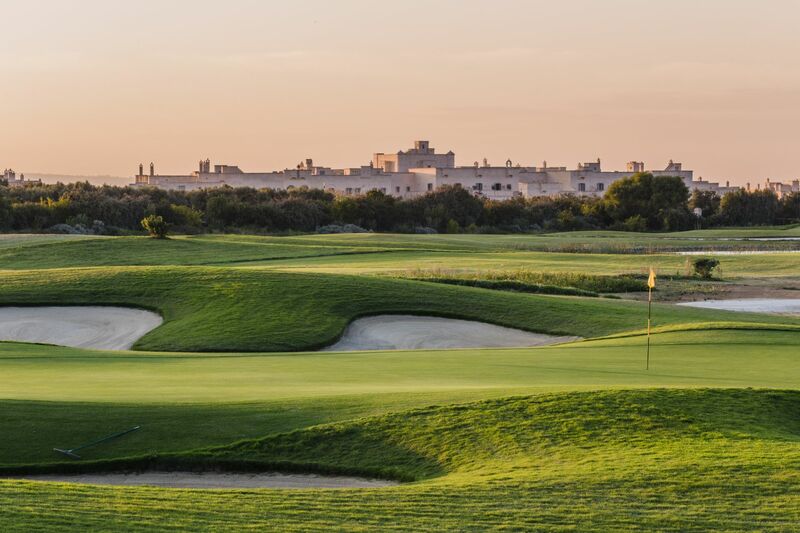 Borgo Egnazia was recommended by a friend and I thought I’d try it out. Every day I spent there, I felt the stress melt away. There’s just something healing about the place. I’m definitely booking them again next year! I’ve played tennis on many courts, at amateur and pro levels. 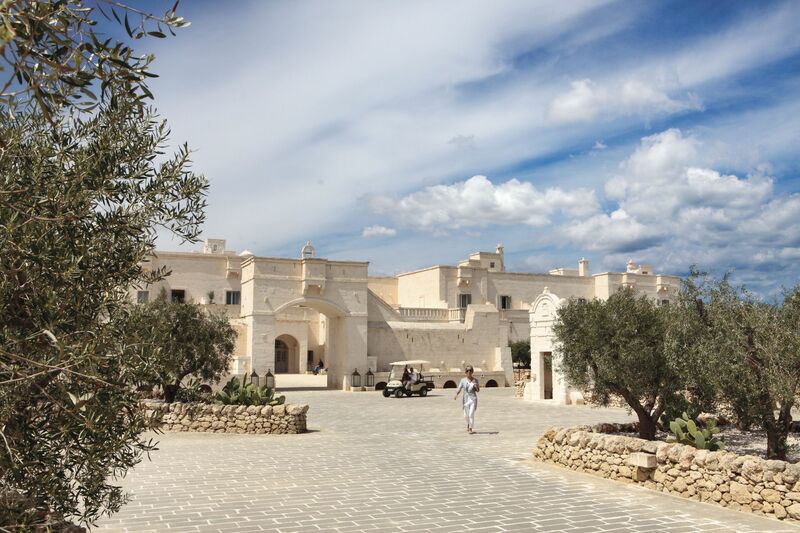 But the experience I had at Borgo Egnazia beats them all. 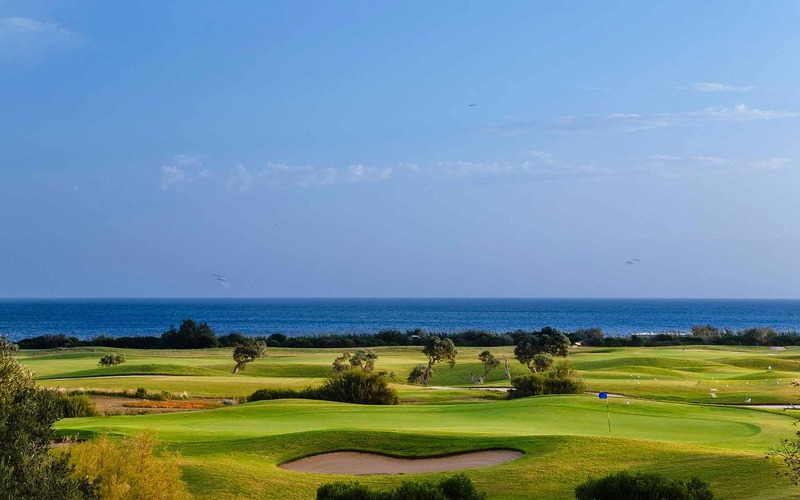 There’s probably no better feeling than being surrounded by magnificent olive trees and the sea breeze on your face as you hit the ball. I love cooking, and I always loved trying new dishes. 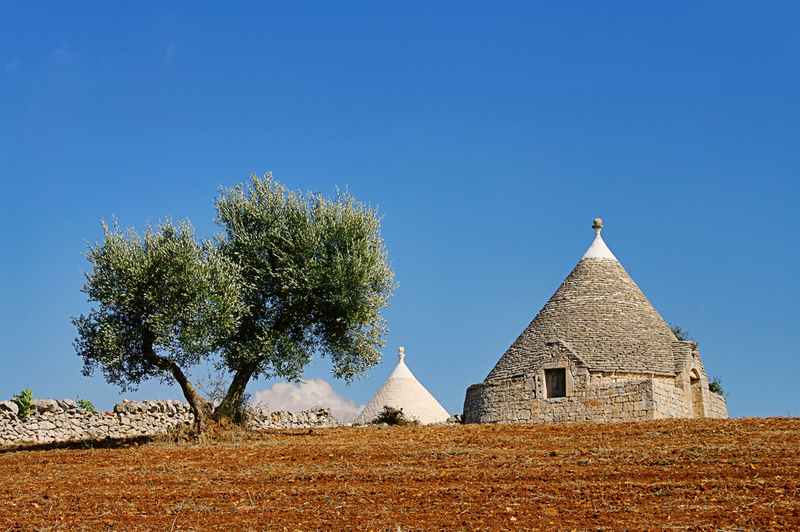 At the Borgo Egnazia cooking school, not only did I learn to cook new, Mediterranean dishes; I learned to cook them from scratch. I actually learned the secrets to some of the amazing traditional foods they serve in their restaurants. It was a beautiful experience I’ll never forget. 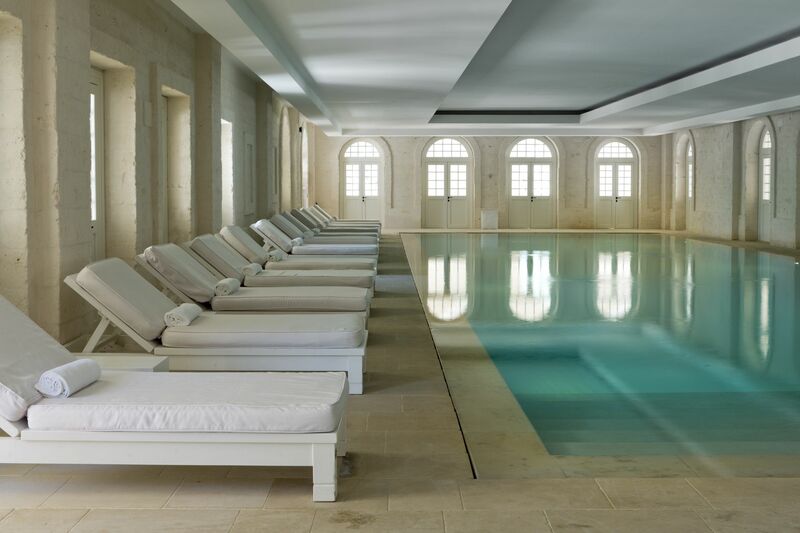 I went on a Borgo Egnazia holiday last year and gave their spa a try. I couldn’t believe the transformation: the constant headaches and insomnia are completely gone! I feel rejuvenated and I’m more energetic than I’ve been in years. Their therapists give spa treatment a new meaning. Going on a holiday with my parents was always a bore. I would feel kinda left out because there’s really not much you can do as a teenager. 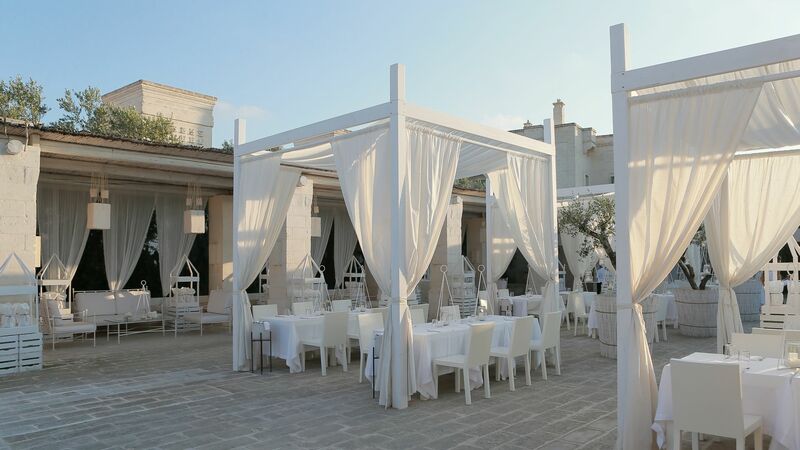 When we went on this Borgo Egnazia holiday, it was hard to go back home! There was always something interesting to do and I made lots of cool friends. Their staff were very nice, too. I look forward to the next holiday already. I have been using Design Holidays for 10 years now and I always get the best deals through them. Their staff are very knowledgeable and helpful. 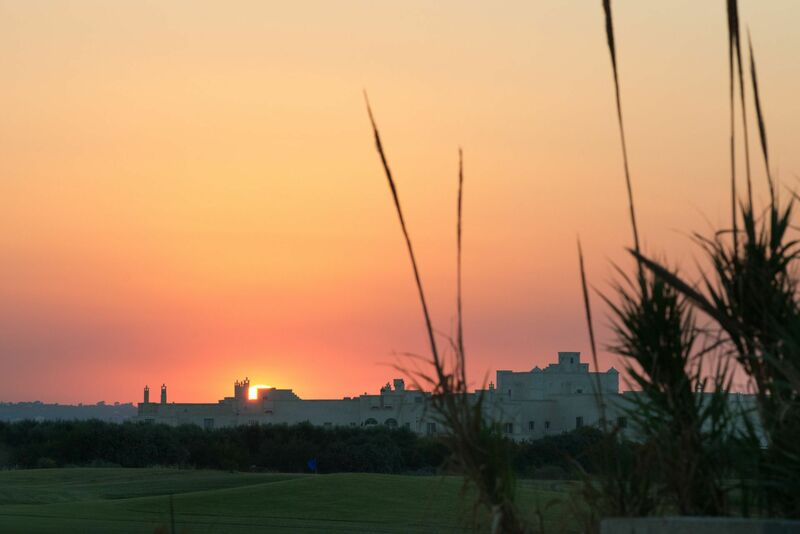 They make it very easy to choose a great holiday destination. I always recommend Design Holidays to friends”. Went to Mont de Quita with Design holidays and they have amazing offers. I also have friends that booked through them. I only booked the villa with them and i had no problems. Their advisors are very knowledgeable and helpful. Will be booking through them again this year.